A bad choice in a mattress or choosing a cheaper option can be the difference between a good nights sleep and a bad back. Research has shown that people suffer less and experience lesser symptoms when the correct mattress is chosen. 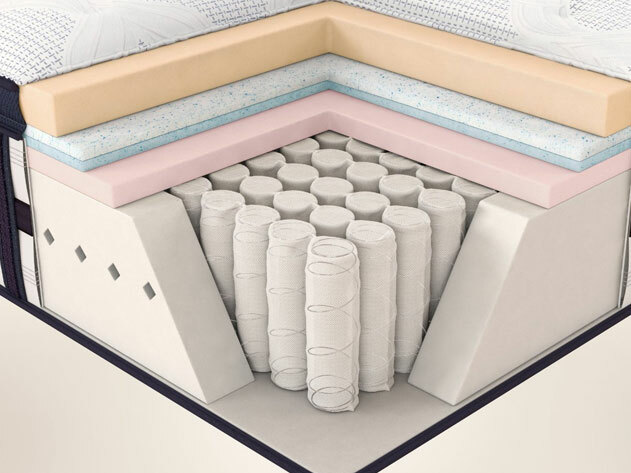 All mattresses are different and choosing one is not easy, particular emphasis on the stiffness and materials used are essential. Children are most susceptible as their bodies are still maturing and growing so correct posture is critical during the early stages of development. Here at kids bedroom club we offer a wide range of choices and are always here to help. These mattresses are created using different spring systems and use a steel coil as its support system. The amount and strength of these coils can differ from mattress to mattress so always read the label or ask. The whole system is covered in various foams, fibre and sometimes additional smaller springs, as a rule, the more springs the more support the user has. The pillow top and most popular has an extra layer of foam or latex to give the user a more comfortable sleep, the pillow top also does not have entered into the springs so the padding is always kept in place, with no need to turn the mattress. These are created using a variety of materials including foam, latex, memory foam, elastic foam Gel and other materials, they are used in different ways to offer the user a varying level of comfort. Water is contained in compartments and evenly distributed throughout the mattress. 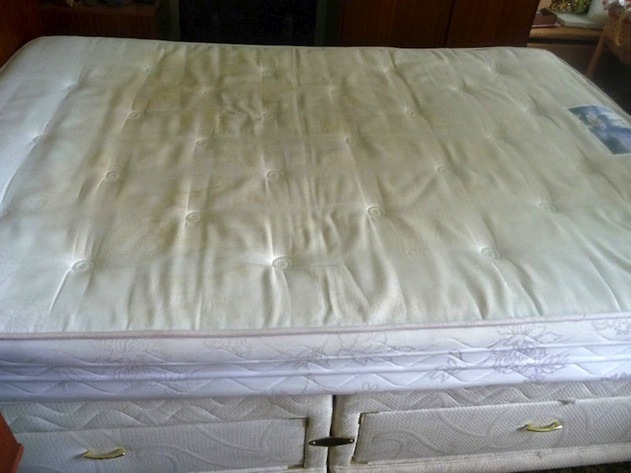 there are 2 types, one type contains the mattress inside a wooden frame. The other contains it within a soft-sided version like a conventional mattress with foam.